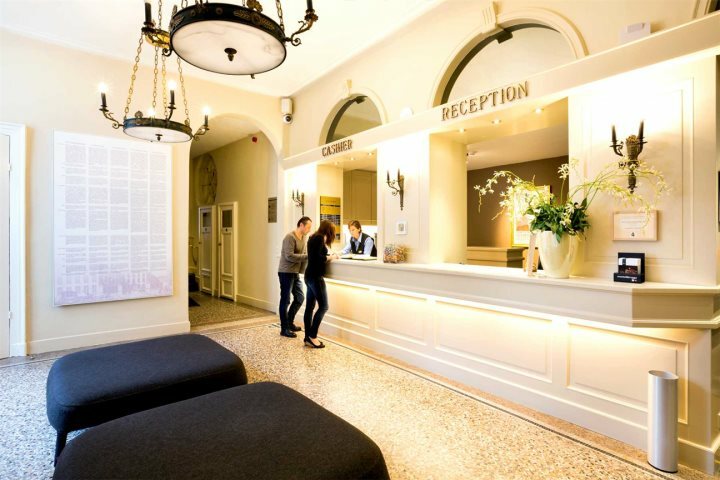 Situated very close to the central Markt Square, this hotel is full of character and has a well deserved reputation for service and elegance. 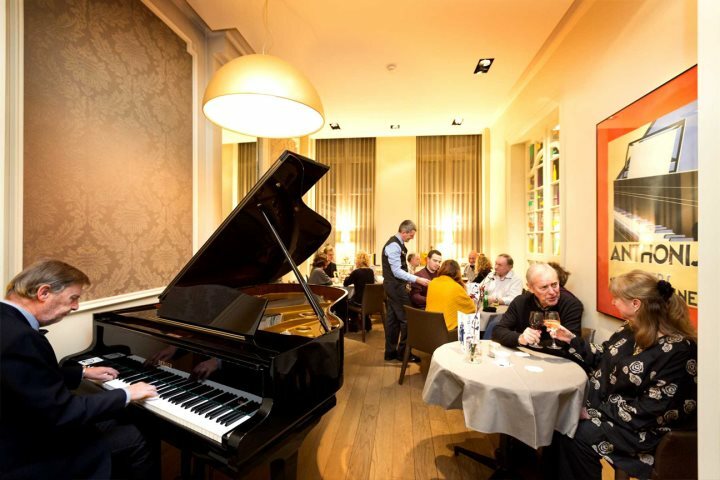 Facilities include a piano bar, indoor pool, fitness room and sauna, plus there is a pleasant walled garden to the rear for customers to enjoy. 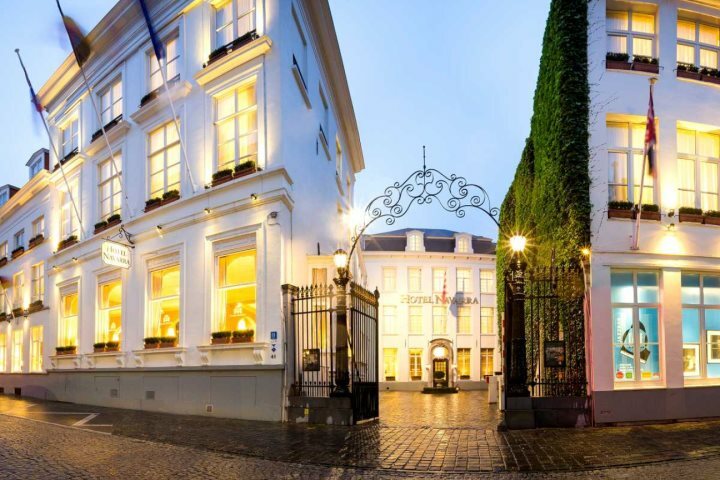 All the sights of Bruges are within walking distance, so this is an ideal choice for a classic short break to this wonderful city. Continental breakfast buffet served between 7.00 - 10.30 weekdays & 7.30 - 11.00 on Saturday & Sunday. 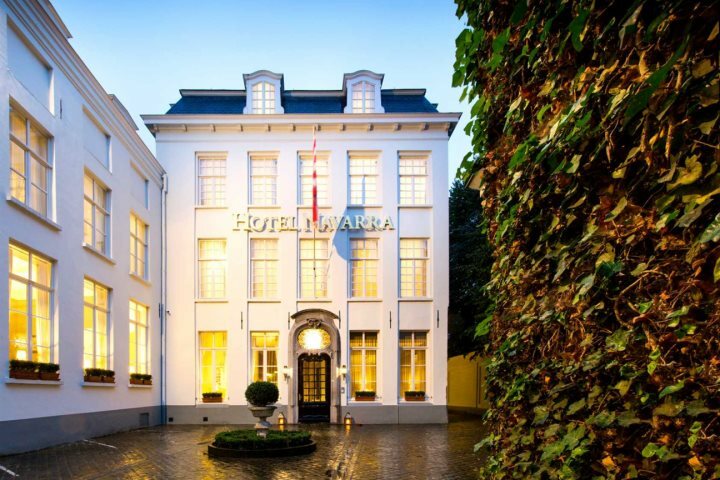 The Hotel Navarra is a popular hotel with a charming atmosphere in a central and quiet location in the heart of historic Bruges. 98% of customers who rated liked this product. 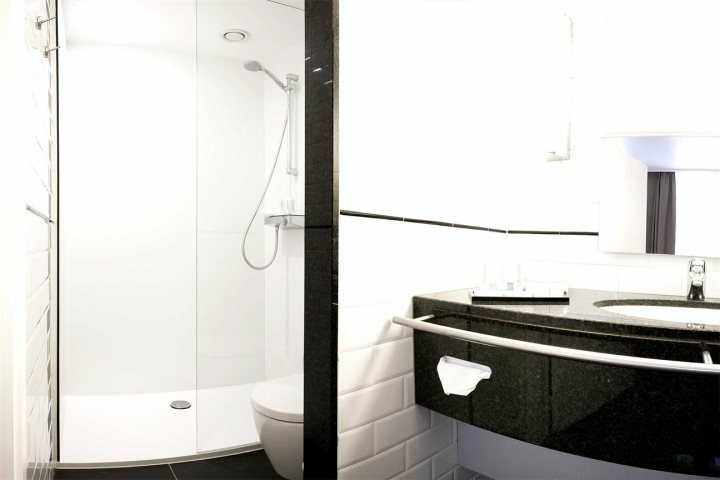 Product Comment: Although our room was a little on the "snug side" it was beautifully appointed with an excellent ensuite shower room- all spotlessly clean. Staff were credible- all spoke English and couldn't have been more helpful. Reception were particularly good and dining room staff were great- discreet but always there when you needed. We had a few conversations about Brexit as we are Europhiles and we were commiserating together- all very sad. Would recommend both Great Escapes and the Hotel Navarra to anyone. We had a fab time!! Thank you. Service Comment: The booking process was so easy and the sales lady made it stress free! Very helpful and professional. 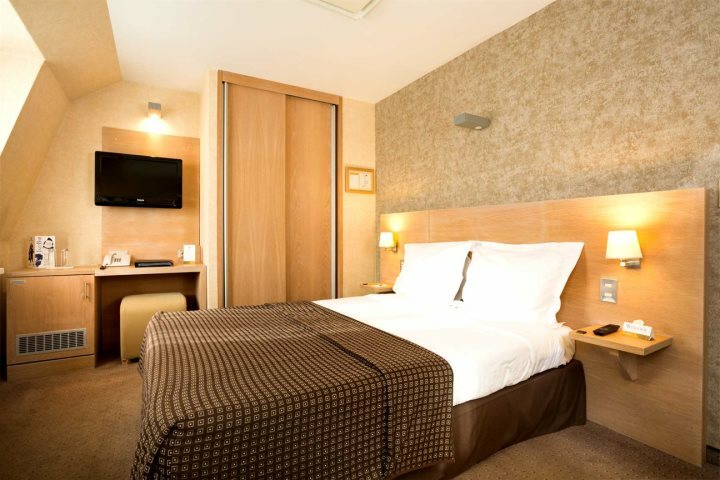 Product Comment: Hotel Navarra and it's staff were very nice. We had a nice room and enjoyed using the facilities, and would stay here again. Service Comment: Easy to use site, booking/travel information details clear and delivered on time, very happy with service. Would not hesitate to book future trips though Great Escapes, and would recommend this to other people. Product Comment: we stayed in room 10 which was in the annexe next to the road and suffered from noise disturbance. Product Comment: very poor rooms allocated notwithstanding that we checked in early. we were moved to more acceptable rooms but ..
for a 4 star hotel not to be able to produce poached eggs is poor ! 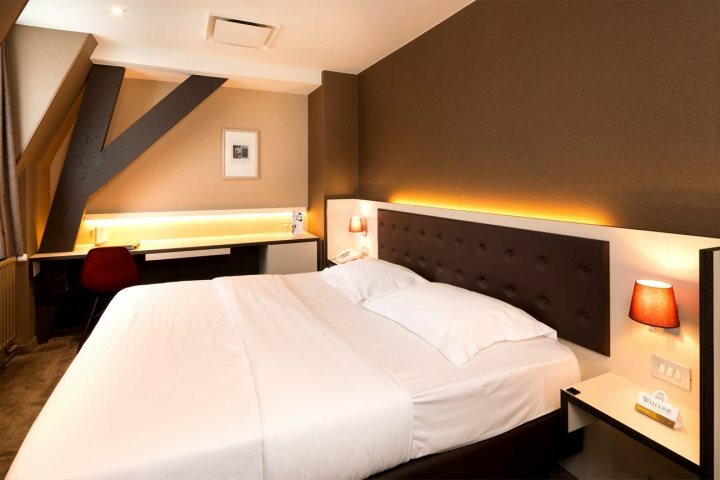 Product Comment: A very good, centrally- located hotel, with friendly, helpful staff. Service Comment: Everything worked out fine, both travel and accommodation. Product Comment: Have used for many years. Service Comment: Have used for many years. Product Comment: First class hotel, Great location, Excellent breakfast, comfortable well appointed room will book there again. Service Comment: Excellent Service from the moment I booked until I returned home. I did have a query which was answered within minutes. Well done Great Escapes. Have use before and will use again. Product Comment: Very happy with a hotel we have also used on previous occasions. Service Comment: Very happy with a company we have used for many years. Product Comment: 2nd stay here. Location and hotel are perfect. Will visit again in future. Service Comment: Fantastic service. This is the 3rd time we have used Great Escapes and every time has been perfect. Attention to detail and ease of booking is second to none. Great value for money. Would highly recommend. Product Comment: Excellent stay,as usual. Product Comment: Good hotel in excellent position with staff who are helpful and friendly. Service Comment: Very straightforward booking procedure and good response to phone call request. 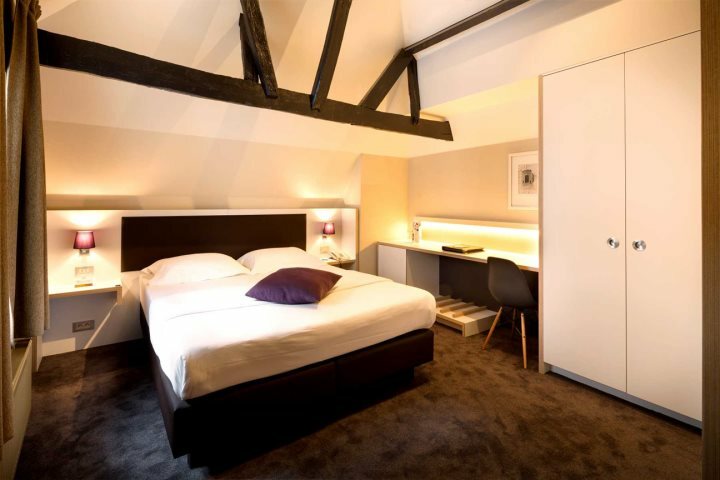 Product Comment: The stay was lovely and the hotel clean and staff very friendly. My only complaint would be as a vegetarian the breakfast dishes eggs, mushroom were in the same serving section as the meat sausages and bacon. Service Comment: The service was excellent and I received everything I needed to make the journey easier. Product Comment: Lovely hotel really close to the center. Very friendly helpful staff & good facilities although their car park was expensive - double the price of the 5* public parking across the road. The rooms at the back of the hotel were very quiet. Service Comment: Booking really easy. Polite, helpful & friendly. Good communication. Final detail / ticket pack sent was fantastic. It included everything you needed to know including maps, GB sticker to an A-Z guide book. Product Comment: The hotel was in a great location, yet in a quiet road. The breakfast was very adequate and the staff friendly, fast and efficient. The room allocated was a good size and luckily for us in a quiet part of the hotel. Service Comment: All paperwork arrived on time, and when I phone Great Escapes office for information they were very helpful. Product Comment: Comfortable, central with car parking facilities and a good breakfast. Service Comment: Very good service. Excellent directions and informative booklet. Product Comment: Great location. 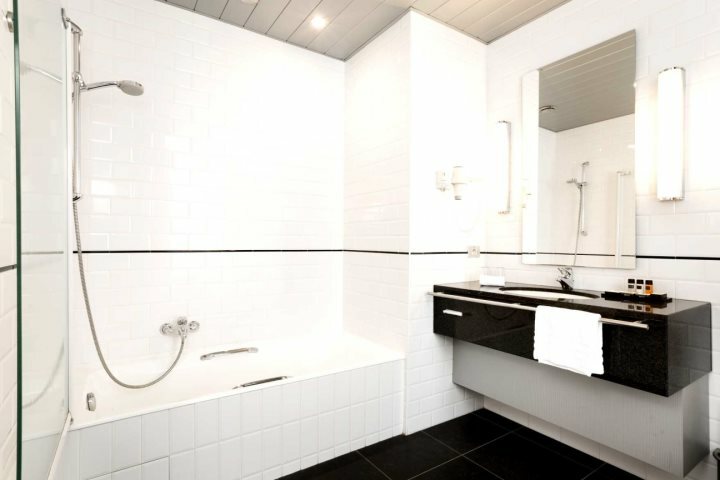 Good room/bathroom. Great breakfast. Don't rate the bar so highly, though. Service Comment: Excellent value short break. Great documentation, including directions to hotel by car. Product Comment: Superb location, friendly staff, excellent breakfast, good sized comfortable and quiet bedroom, room had TV with English channels. Nice pool and gym. All very clean and well kept. Car parking is extra but reasonably priced. Highly recommended. Service Comment: Very helpful, friendly and efficient booking staff. Excellent documentation. First class in every respect.